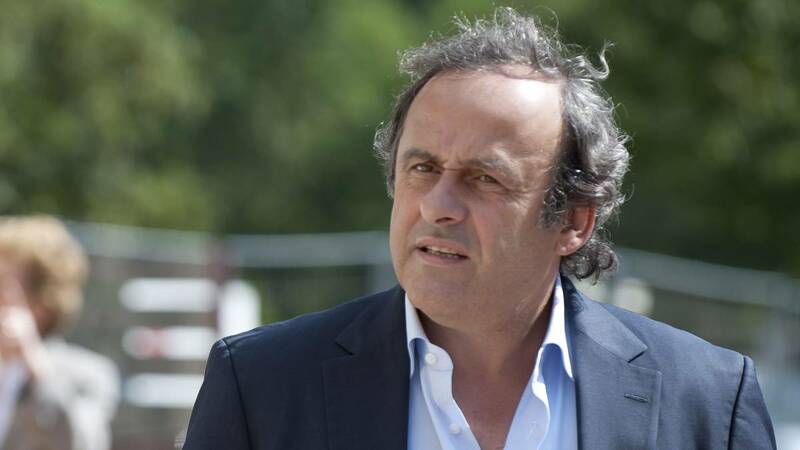 Ex-Uefa president Michel Platini says there is only one clear winner of the Ballon d'Or, and it's not Ronaldo, Mbappé, Modric, Messi or Griezmann. Ex-Uefa president Michel Platini has stated this Tuesday that he believes Real Madrid and France defender Raphael Varane deserves to win this year’s Ballon d’Or, on the grounds that he is the only player to have won the both the World Cup and Champions League last season. “There has never been an easier decision on who should win the Ballon d’Or,” said Platini, who himself lifted the award in 1985, on France’s RMC radio. 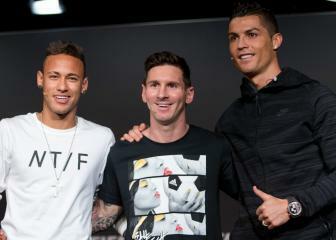 "It has never been easier to choose a Ballon d'Or winner. 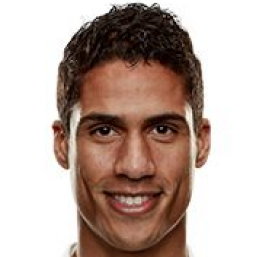 Only one player won both the World Cup and the Champions League - his name is Raphaël Varane." “Results are the only the objective factor,” the ex-France and Juventus legend continued. Raphael Varane is one of the 30 candidates for this year’s award, the winner of which will be revealed at a gala ceremony on December 3. 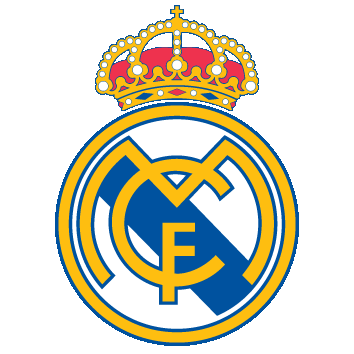 Amongst the other candidates are Neymar, Isco Alarcón, Sergio Ramos, Gareth Bale, Luis Suarez, Kevin De Bruyne and Mario Mandzukic. 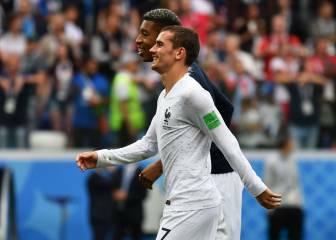 The list of candidates, released by magazine France Football on October 8, also include Lionel Messi and Cristiano Ronaldo, who between them have lifted the last 10 consecutive awards (Messi in 2009, 2010, 2011, 2012 and 2015; and Ronaldo in 2008, 2013, 2014, 2016, and 2017). 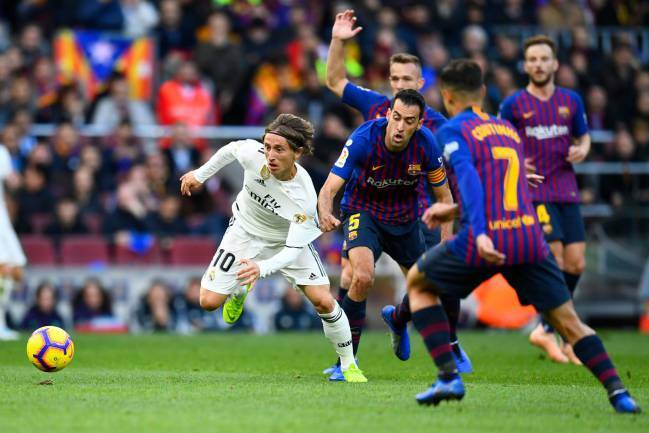 But after being chosen for FIFA’s The Best player of the year award in September, Luka Modric is favourite to scoop this year’s Ballon d’Or, which would bring an end to Messi and Ronaldo’s decade-long dominance. The Real Madrid midfielder had arguably the best season of his career, winning his third consecutive Champions League title and playing a major part in Croatia reaching the World Cup final in Russia.